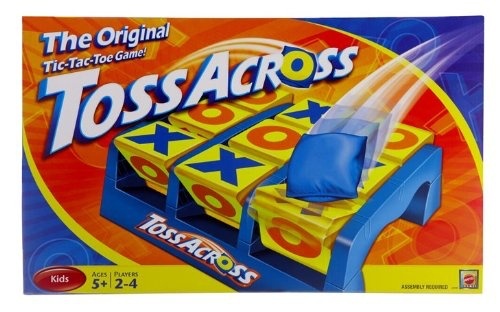 -This modern take on the classic game of tic-tac-toe uses beanbags to flip squares on a large plastic frame. 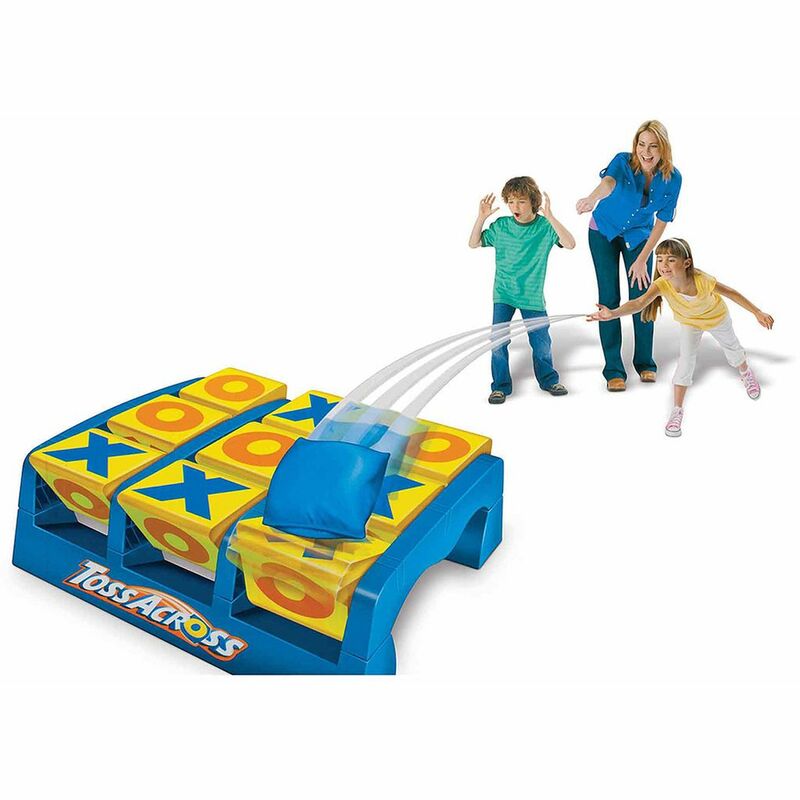 -Toss Across develops hand-eye coordination in a fun and challenging way. 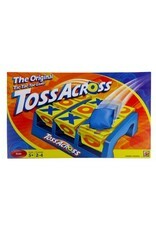 -Try to flip over squares and line up three symbols in a row - or change an opponent's squares in the process - to win. 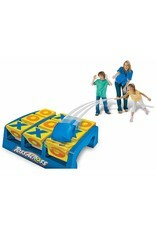 -This exciting game for 2-4 players is This toy is suitable for indoor or outdoor play.